The Peoples Democratic Party (PDP) presidential candidate, Atiku Abubakar has said that President Buhari and his party APC cannot deliver the new minimum wage. Abubakar likewise said that the President does not have the political will to actualize the new lowest pay permitted by law. The new the lowest pay permitted by law report was submitted to Buhari by the administrator of the board of trustees, Amal Pepple at the Council Chamber of the Presidential Villa, Abuja on Tuesday, November 6, 2018. 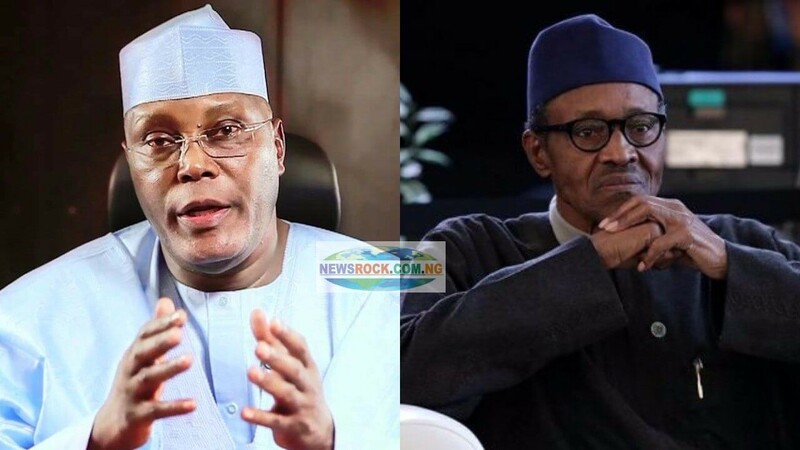 According to information reaching Newsrock, the PDP Presidential candidate said ”Our attention has been drawn to a statement from the Presidency denying President Buhari’s earlier pledge to pay the new minimum wage of ₦30,000 agreed with the Nigerian Labour Congress and other labour affiliates in a signed communiqué. ”This approbation and reprobation is characteristic of the Buhari administration and is evidence of the lack of leadership at the very top that is putting our economy in danger.